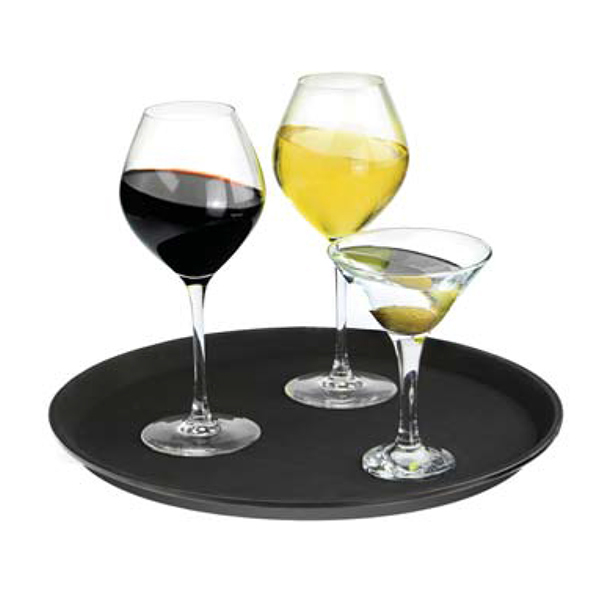 Treat your guests with a smile and style using this elegantly designed Tray Servers. 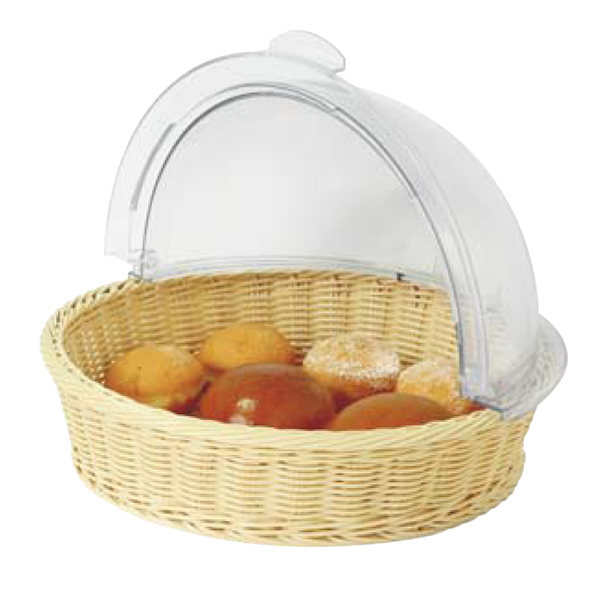 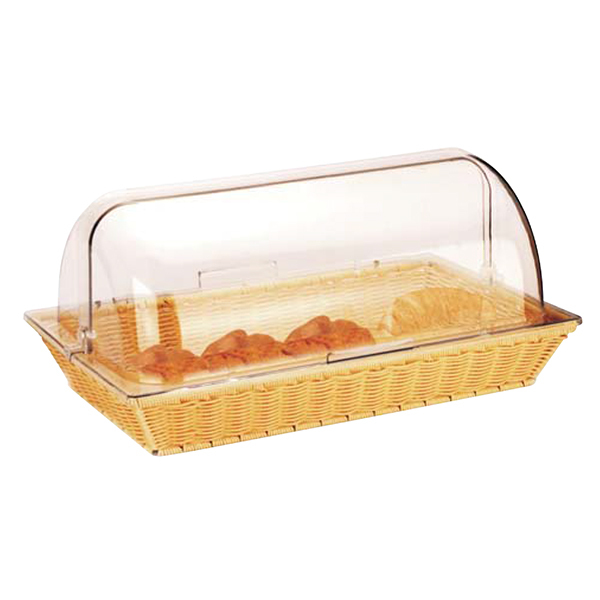 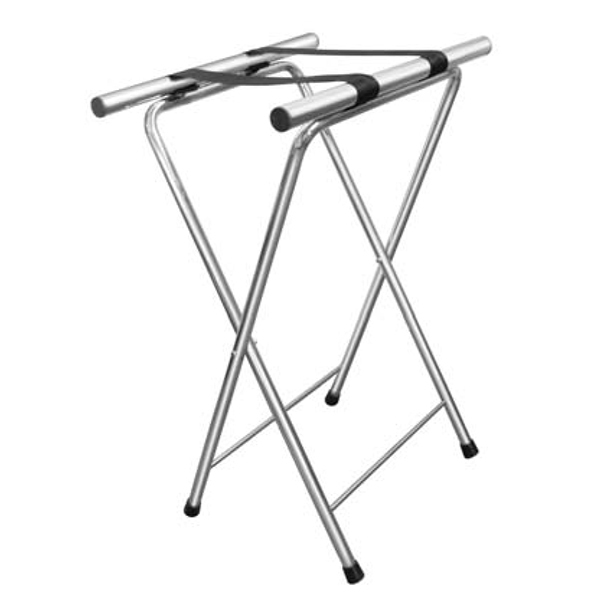 They are designed to serve snacks and other refreshments in modern way. 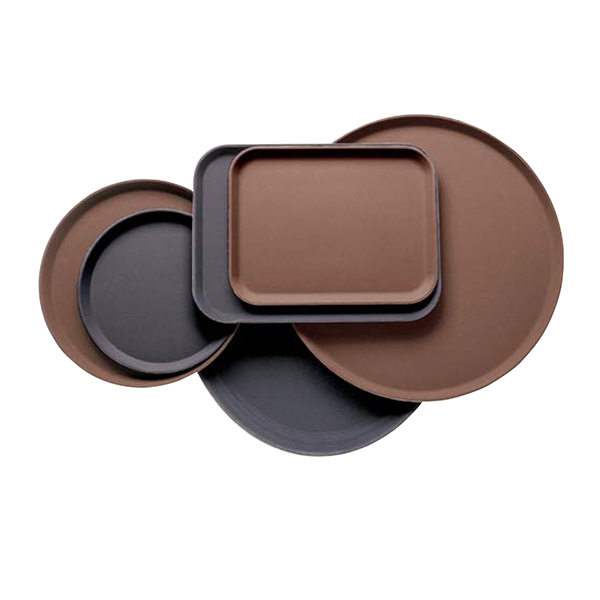 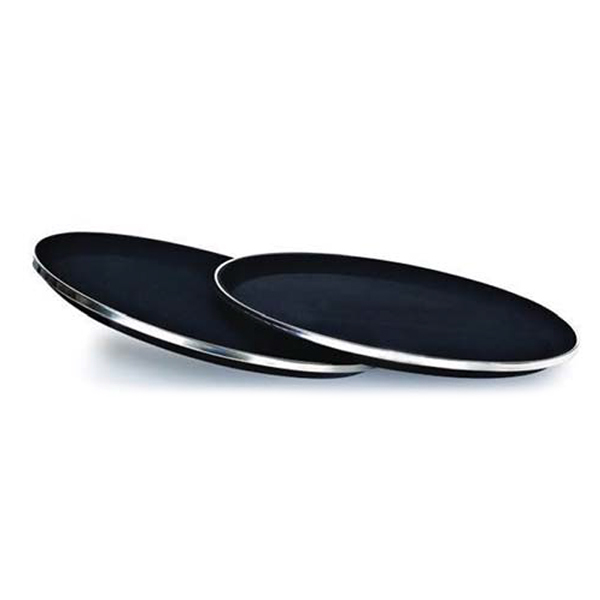 These beautifully designed serving trays are designed from high-grade material to ensure maximum durability and sturdiness. 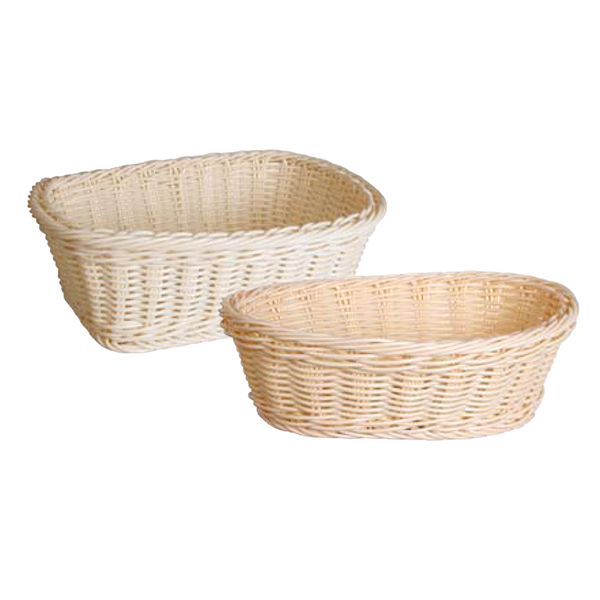 They are available in amazing designs, colors and shapes for meeting the demands of special occasions. 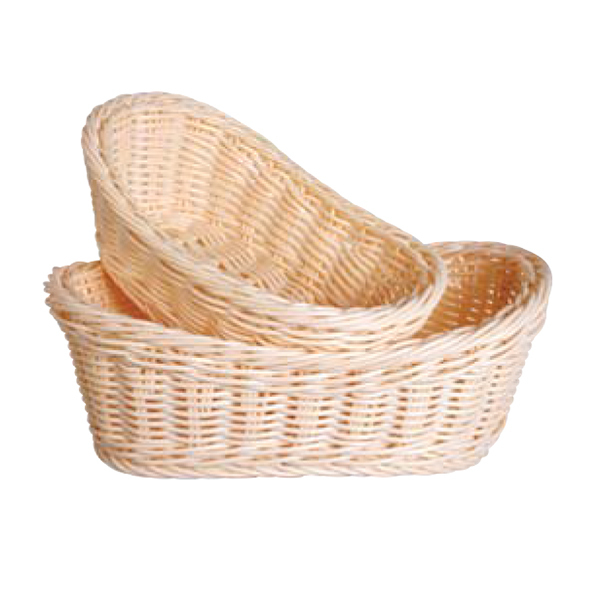 In addition, they can also be used at regular basis as they can easily withstand rough and tough conditions. 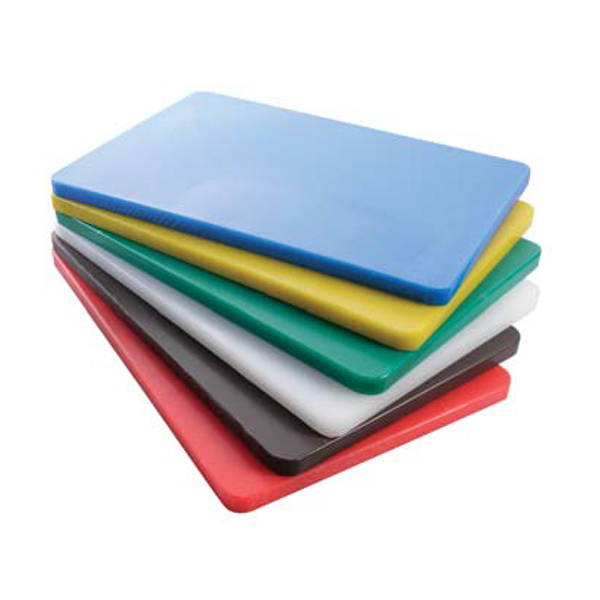 They are also resistant to abrasion, breakage and damage, so they can be easily used anywhere.